A man is dead and two people are in hospital following gunfire in Streetsville early Saturday. “We’re trying to determine if they’re connected,” said Peel Regional Police Const. Harinder Sohi. Numerous 911 calls came in from Queen and Church streets at 3:53 a.m.
One caller said she heard gunshots. People were fleeing on foot and in cars. “We arrive on scene and we find one victim deceased,” said Sohi. The man was in a driveway at the Streetsville Kinsmen and Senior Citizens Centre. 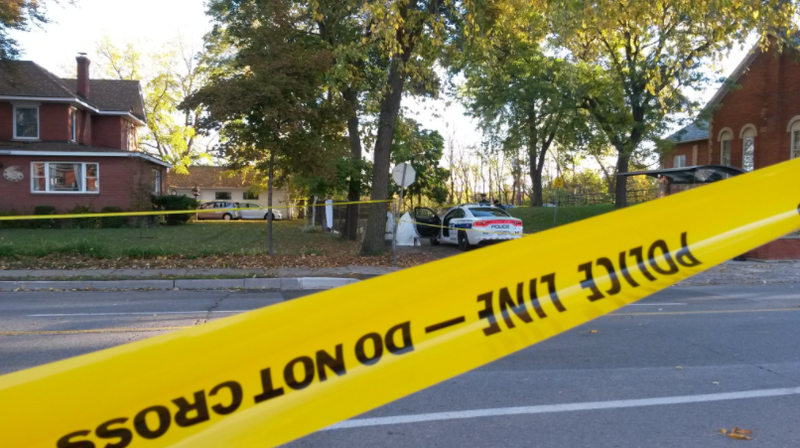 Police later found two more victims – whose genders haven’t been released – near Eglinton and Creditview. They remained in hospital Saturday afternoon with non-life threatening and serious injuries. Tips can be directed to (905) 453-2121 ext. 3205 or Crime Stoppers at 1-800-222-8477.